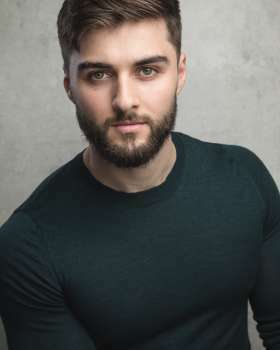 Nye graduated from the three year Musical Theatre course at Arts Ed and immediately made his professional and West End debut playing Eddie in MAMMA, MIA! at the Novello Theatre. Nye can currently be seen in the National Tour of CLUB TROPICANA.